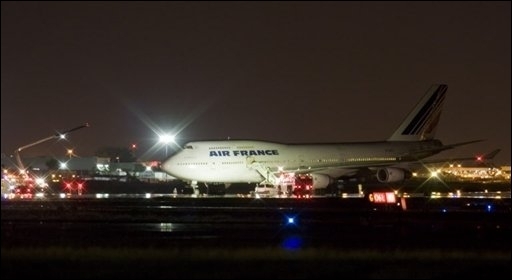 On Aug. 26, at 17.47LT, an Air France B747-400 flying from Paris as AF346, with 508 people on board (480 passengers and 18 crew members), skidded off runway 24R in Montreal. The aircraft (according to the first reports serialled F-GITC), slid off the runway after landing but there were no injured passengers and there was no there was no apparent damage to the aircraft, that had the nose landing wheels on the grass off the runway. What’s interesting is that it is not the first time an Air France wide-body fails to stop after landing in a Canadian airport. On Aug. 2 2005, an Airbus A340 flying from Paris to Toronto as AF358 flight, skidded off the runway 24L/06R at Pearson International Airport at 16.01LT. The aircraft plunged into a nearby shallow ravine, coming to rest and bursting into flames approximately 300 metres past the end of the runway. The AF358 flight had 309 people on board (297 passengers and 12 crew members), all of whom survived. 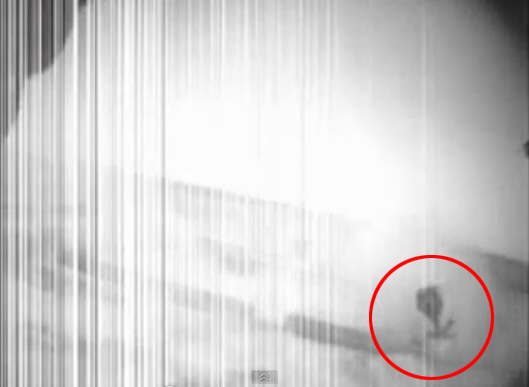 Italian F-16s get new tail markings!